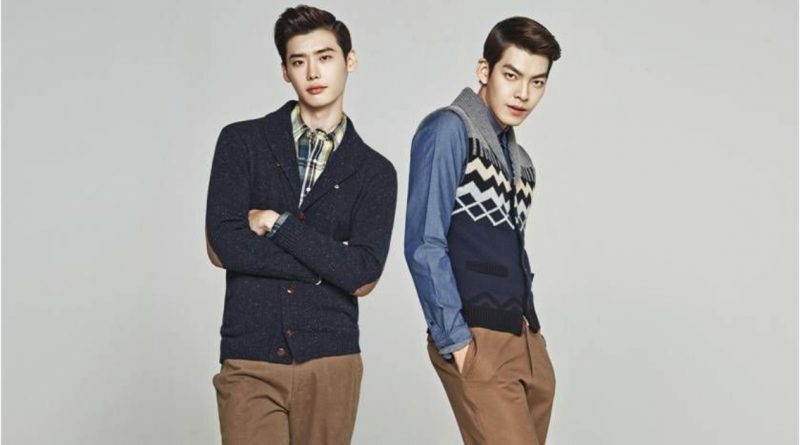 Actor Kim Woo Bin and Lee Jong Suk were reported to went to Hawaii for a vacation together. 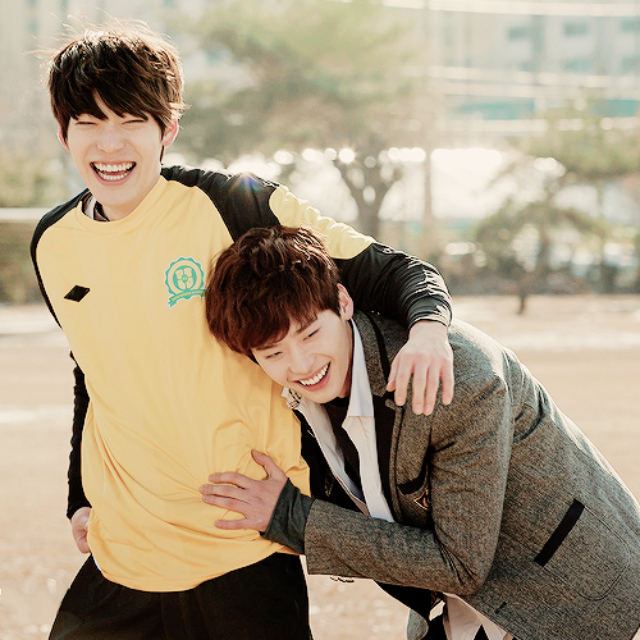 The fans are happy to hear that Kim Woo Bin’s health is getting better. According to his agency in 27th of August, Kim Woo Bin went to Hawaii for vacation while His bestfriend, Lee Jong Suk has a photoshoot in overseas so the two of them ended up meeting and having a vacation together. The two of them met and became best friend after starring in drama ‘School 2013’. According to Kim Woo Bin’s side, “Kim Woo Bin’s health has improved a lot but there’s no comeback plan yet” upon hearing this, the fans felt relived knowing that the health condition of Kim Woo Bin has getting better up to the extent where he can go for a trip to overseas. 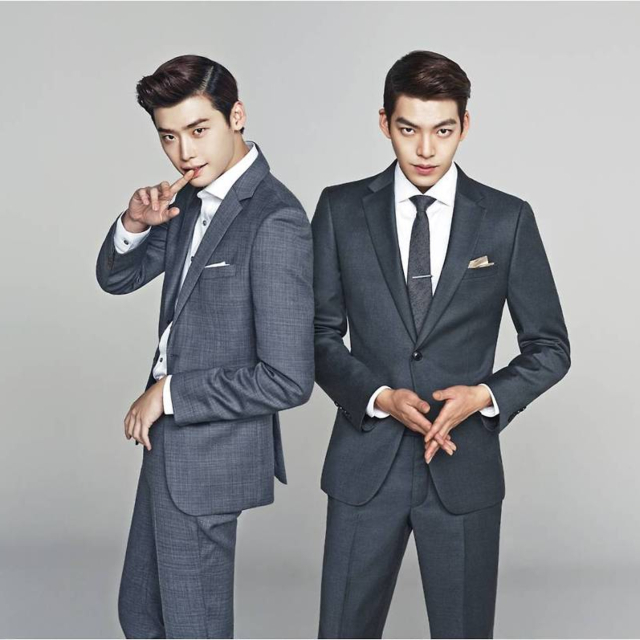 Kim Woo Bin was recently spotted in the street in Seoul along with his best friend, Lee Jong Suk. Eventhough his health is not fully recovered like he used to but his health condition has improved to the point where he can go outside. Kim Woo Bin was reported to fight against his cancer since May last year and he has stopped working and focusing himself on the treatment. In December last year, Kim Woo Bin’s side stated that “he had done the three stages of anti-cancer therapy and the radiation therapy. He is now recovering from the therapy and routinely doing the check up test”.